Gleener Gleener FURniture Brush - Woolly&Co. Pop the FURniture Brush™ onto your Gleener® Ultimate Fuzz Remover to retrieve pet hair from furniture, car interiors, carpets and upholstery. 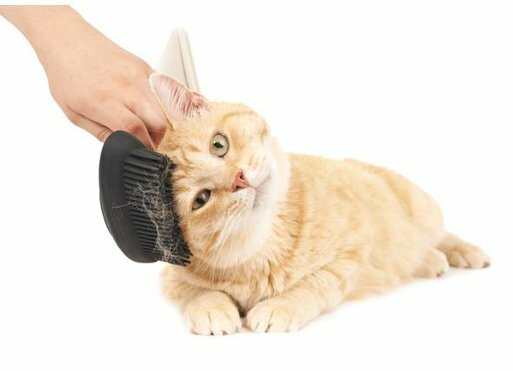 This accessory also doubles as a pet groomer; give your cat or dog a gentle rub down to remove excess fur and minimize its transfer to upholstered surfaces in the first place. Textured bristles lift embedded pet hair from upholstered surfaces of all kinds; use it on sofas, cushions, pet beds and more. 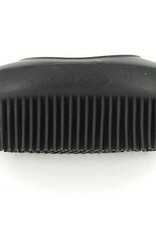 The FURniture Brush attaches to the Gleener Ultimate Fuzz Remover (sold separately) to kiss fluff, fuzz and fur goodbye. To finish up your fur removal job, just peel away the FURniture Brush and use the Fuzz Remover’s velvet lint brush for touch ups. The system’s ergonomic handle and angled brush ensure fast & efficient fur removal. 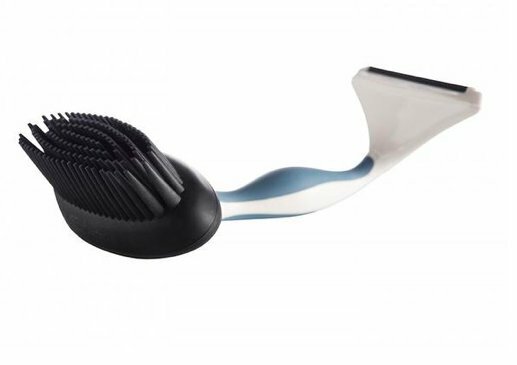 The FURniture Brush was also thoughtfully designed as a pet massage and grooming tool. 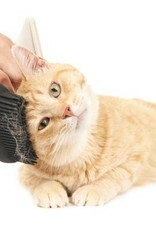 While de-furring, easily remove pet hair build-up by hand. When the job is done, just pop it in the dishwasher (top rack). 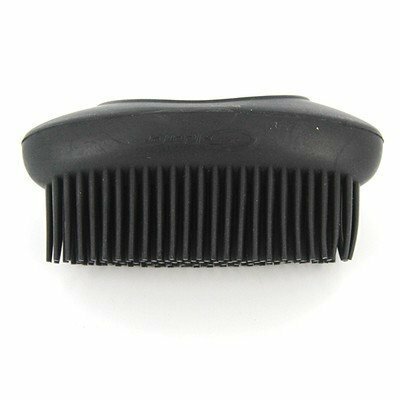 When not in use, the FURniture Brush conveniently fits in the Gleener Ultimate Fuzz Remover pouch.